The curious protuberances on the bodies reminded the research team of Dr. Peter Ng, National University of Singapore, and Dr. Ming-Shiou Jeng, Biodiversity Research Center, Academia Sinica, Taiwan, of stars. 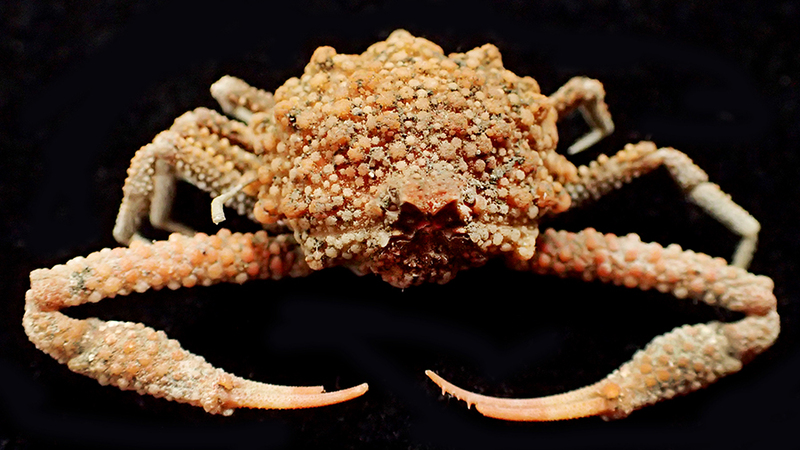 Hence, the crab was given the name Pariphiculus stellatus, where stellatus translates as ‘starry’ from Latin. 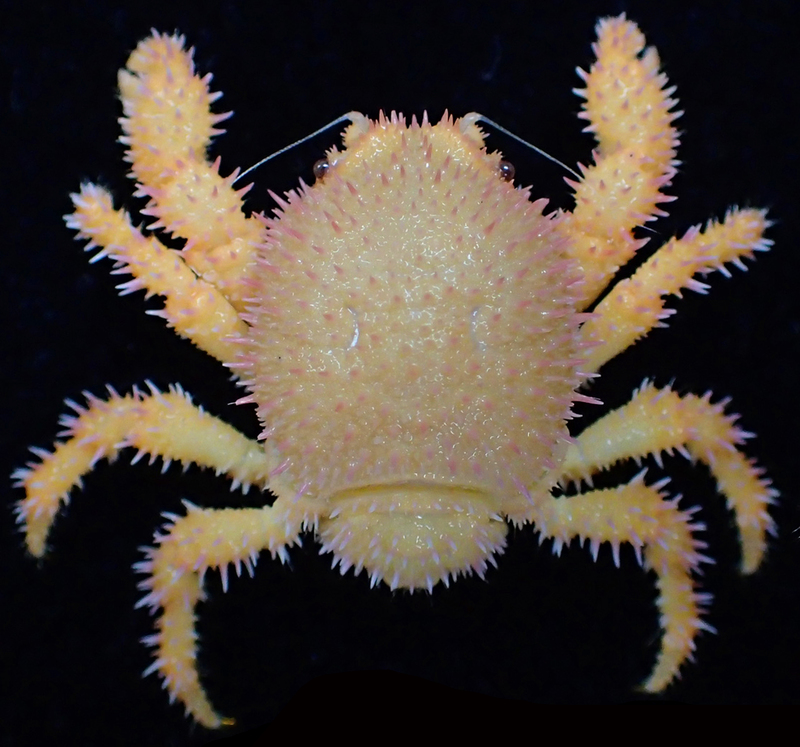 “With their bright orange to pink bodies, these hedgehog-like crabs are truly striking in life!” says Dr. Peter Ng.